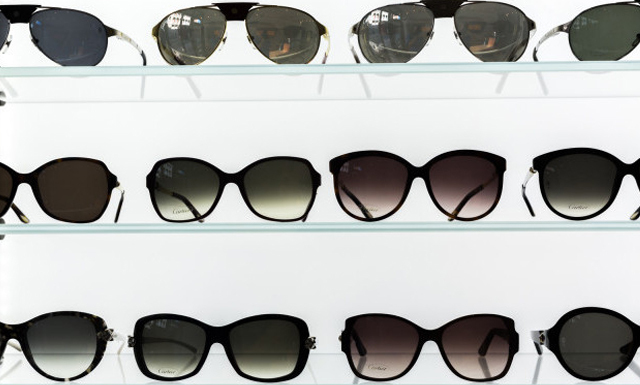 You will find the latest in sunglasses fashion at our Praed Street and Charing Cross Hospital Practices. 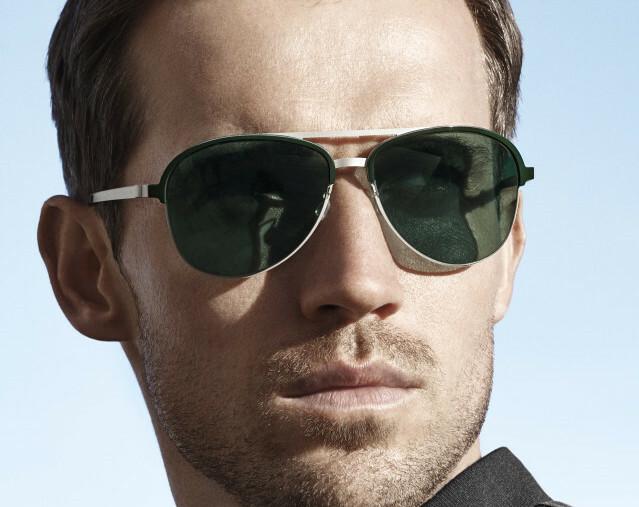 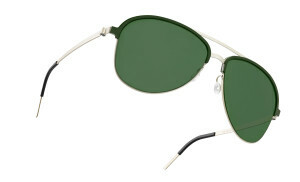 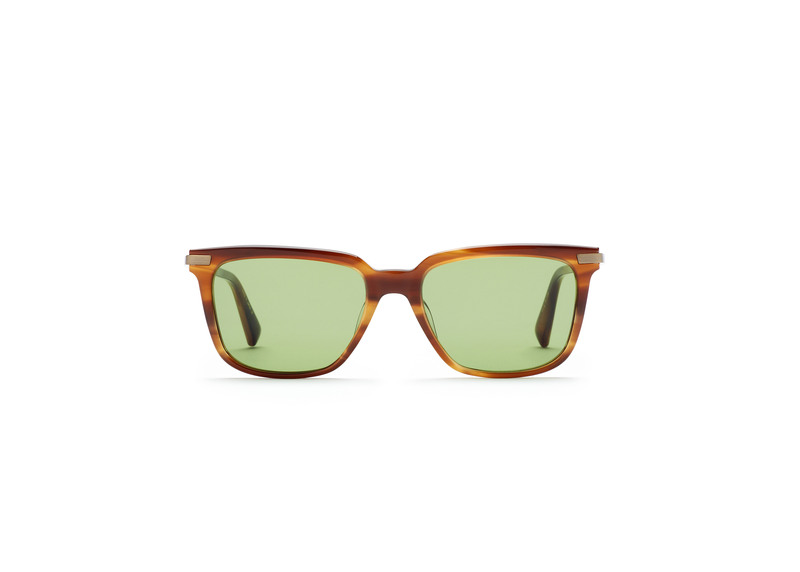 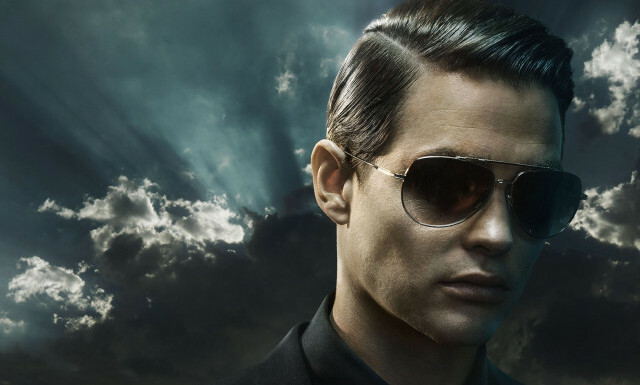 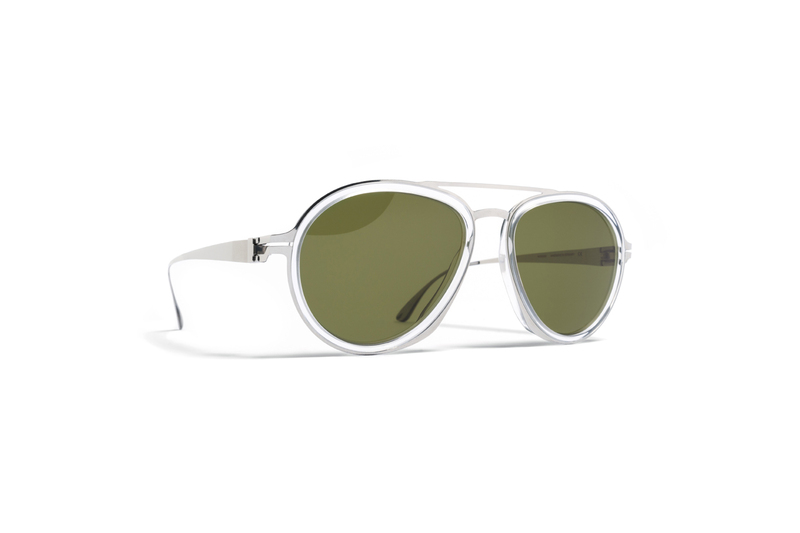 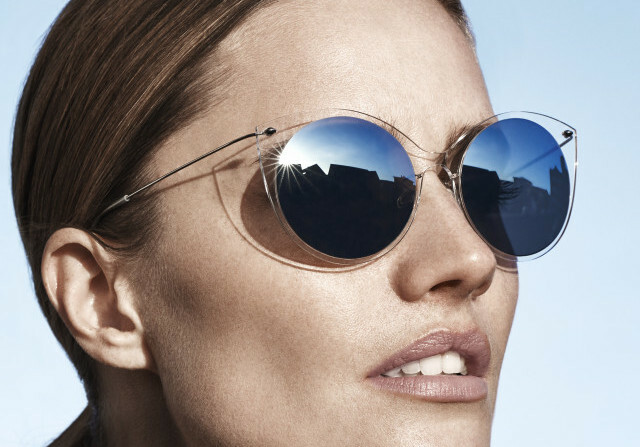 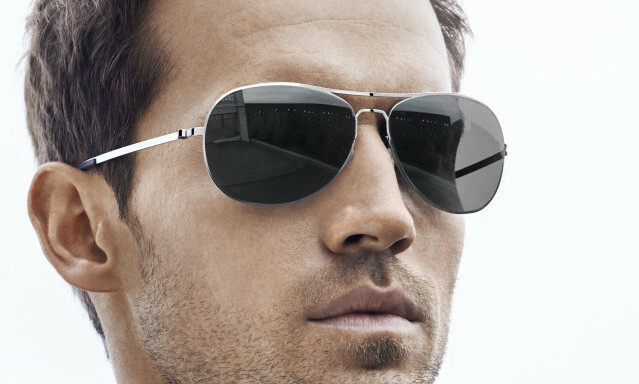 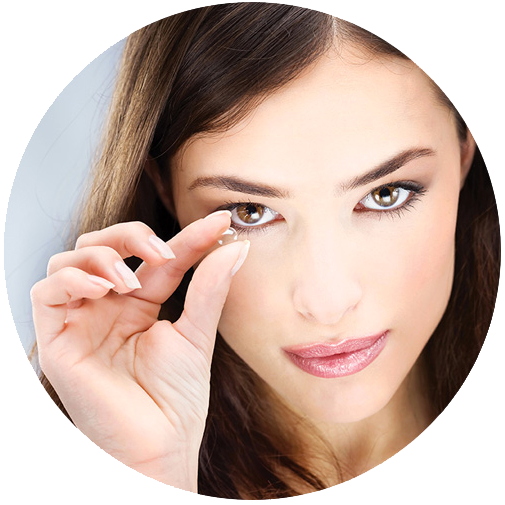 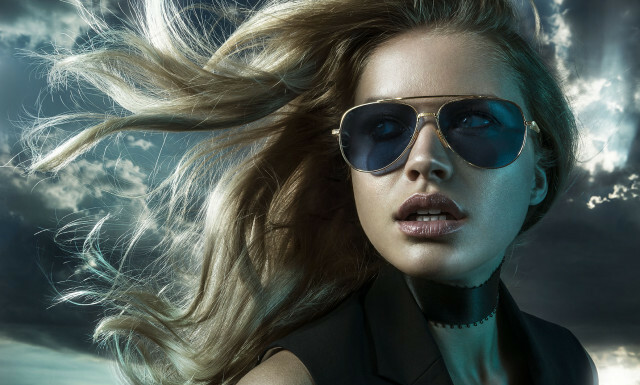 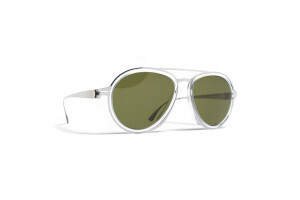 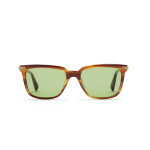 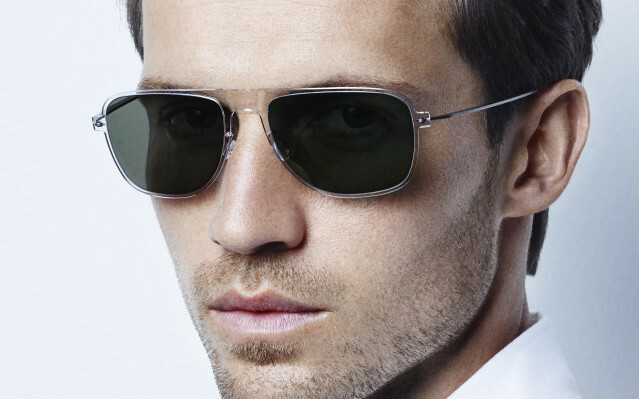 Our range includes designer names such as Rayban, Maui Jim, Dita, Chrome Hearts, Mykita, Cartier and LINDBERG. 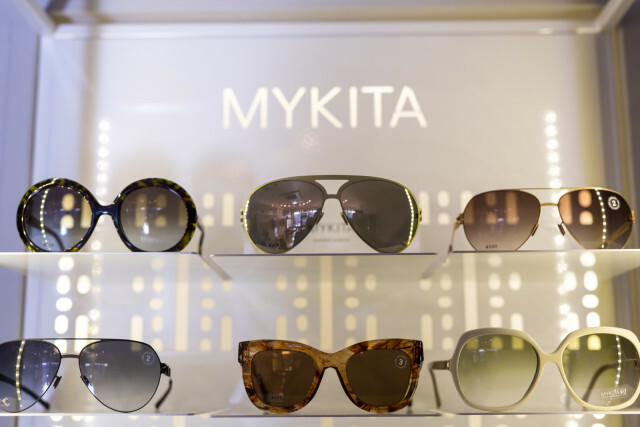 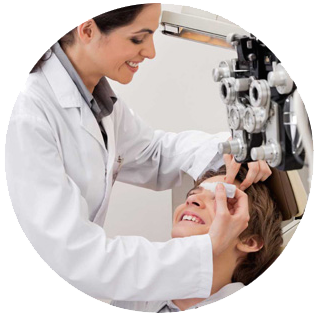 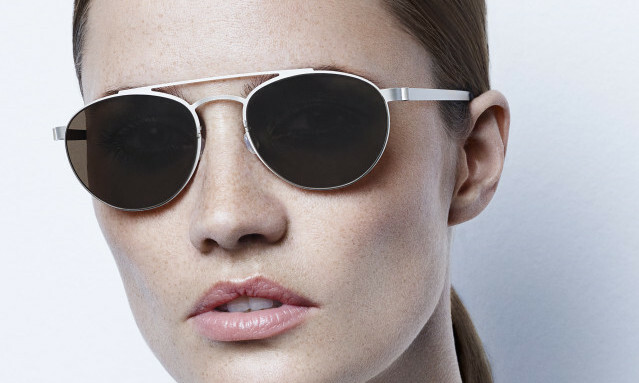 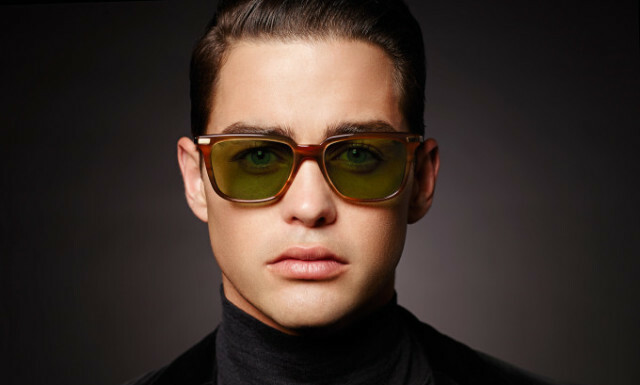 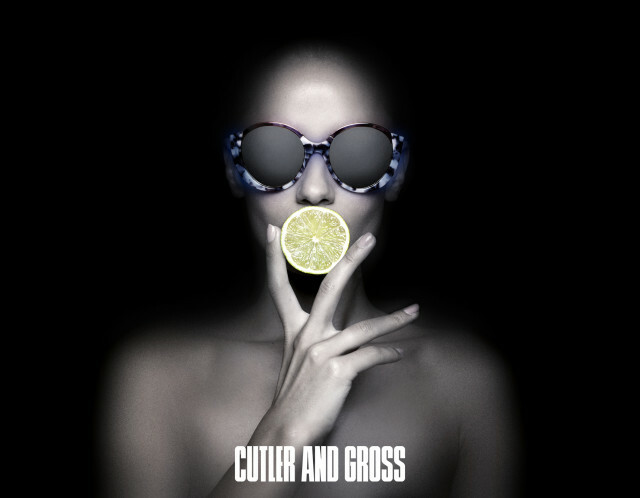 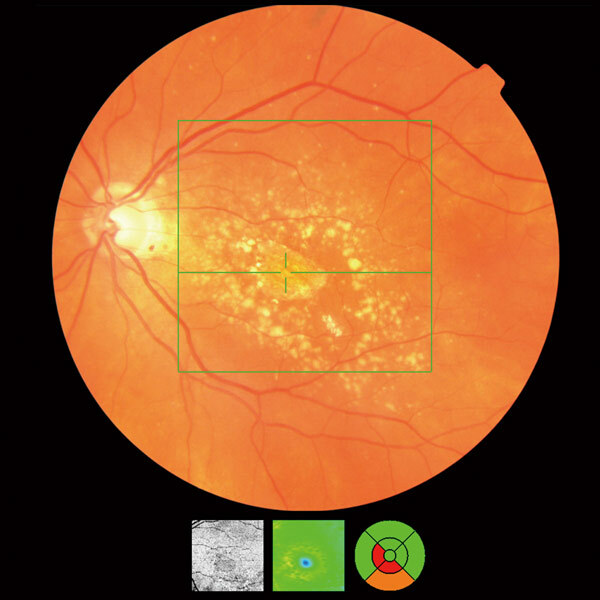 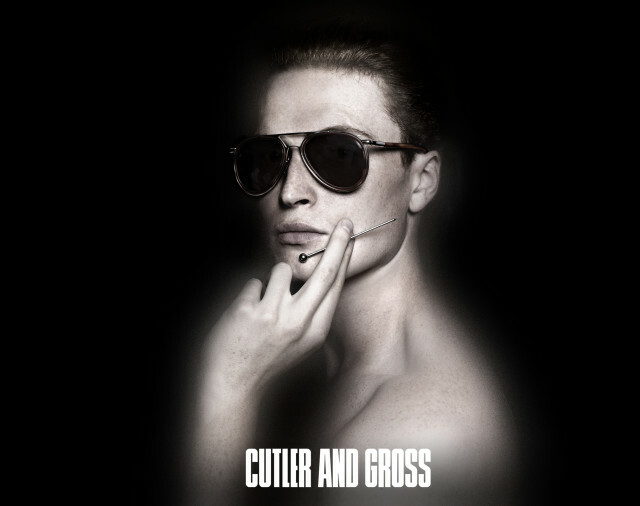 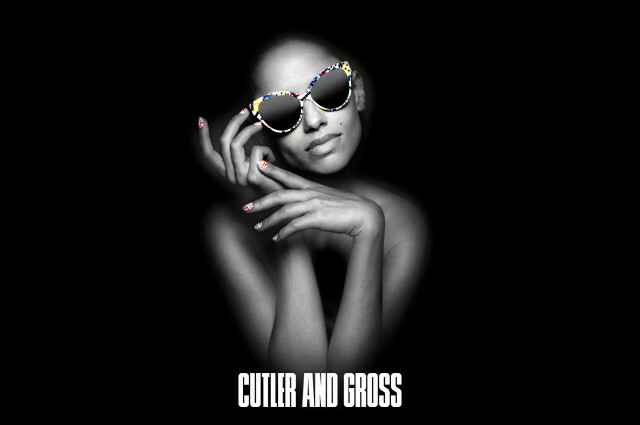 In our Praed Street practice you will find the latest in high end fashion and luxury sunglasses.